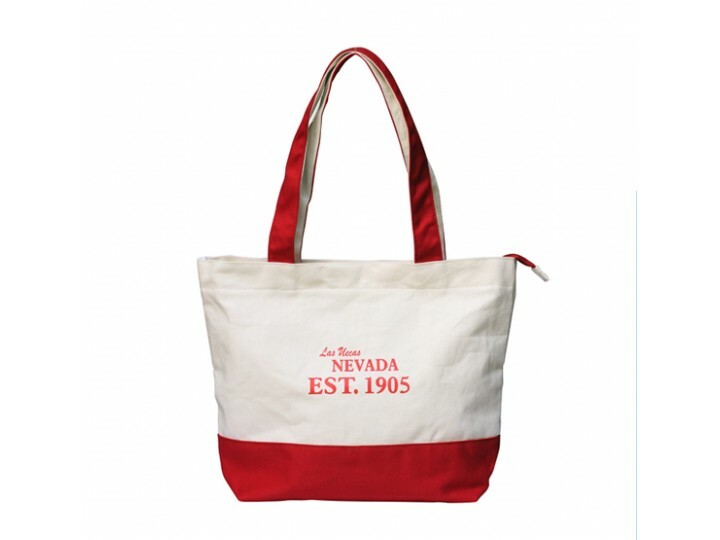 This canvas tote shopping bag with two same fabric handles,zipper at the top,good for promotion. Didn't find what you want? Please send us the inquiry,our sales team will response you within 24 hours.